Backed with our adroit team of professionals, we are able to provide our clients with an assorted gamut of Insulated Lunch Box. 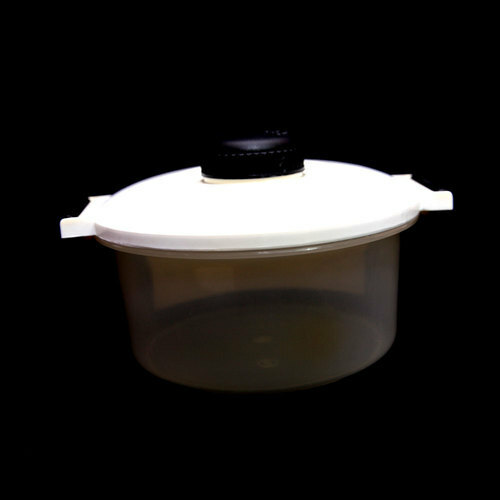 Established in the year 1993 at Mumbai, Maharashtra, we “Shreya Impex” are Sole Proprietorship firm engaged in the manufacturing, trading, importing and exporting an enormous assortment of Plastic Microwave Cookware, Plastic Household Cookware, Serving Bowls, Drinking Cup and many more. Our professionals stringently test the entire range to ensure that our products are free from all kinds of defects. The offered range of products is highly preferred by clients in the market because of the quality and pricing. As we consider that customers are the final judges of the products, so that customer-centric approaches are followed by our companionship that helped us to gain trusted and reliable clientele. Under the management of our mentor “Amit Sharda (Chief Executive)”, we have achieved the remarkable position in the industry.